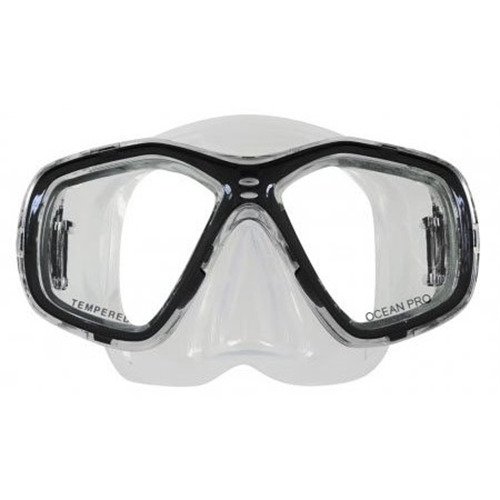 The The CYANEA Mask Micro-Frame Construction for Robust Durability and Reduced Weight will let you view the Underwater World with a completely new ability! 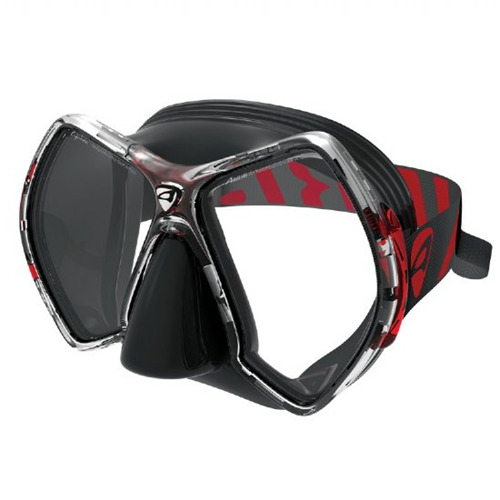 This mask provides Style, Comfort and Peripheral Vision Truly-Worthy of Envy. 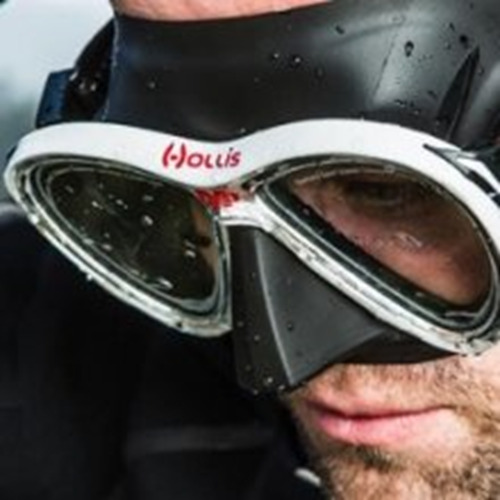 The Unique UV & Chlorine Resistant Elastic Ski-Goggle Style Strap provides -Secure Fit and Extreme Comfort. The New CYANEA Mask from AERIS has a Wide Field of Vision Up, Down and Side-to-Side. 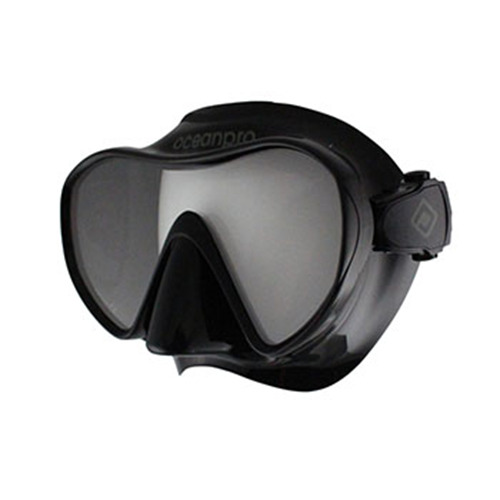 The Mask also Improves your Snorkel Positioning for Added-Comfort. The Double Feathered Edge Super-Soft Liquid Silicone Skirt with Stability Ridges will guarantee Comfort and Fit. Enhanced Vision is provided with the Superior Ultra-Clear Optical Tempered Glass Dual Lens Design. 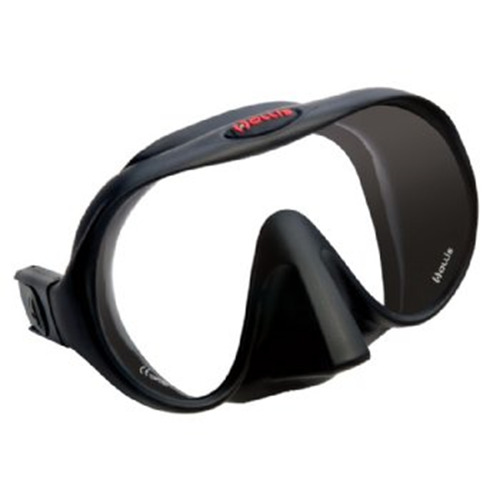 The Mask has an Easy-to-Reach One-Hand Nose Pocket for Ear Equalization. 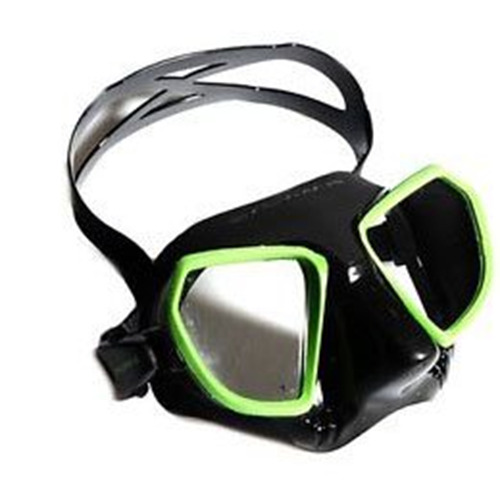 The New AERIS CYANEA Low Volume Mask comes with a Protective Mask Box, is available in Multiple Colors in Black or Clear Silicone and covered by a 12 month limited warranty.